Ever wonder what would happen if you went into space without a space suit? 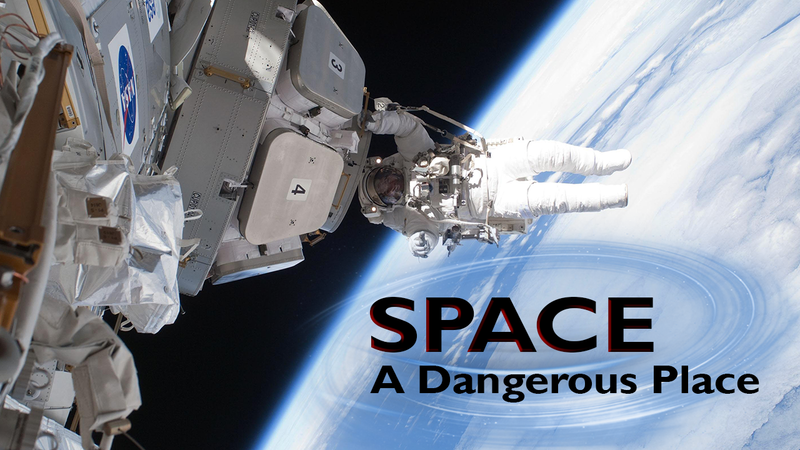 What are the other dangers of space? Lack of air, extreme temperatures, no food or water, meteorites, aliens? Maybe not aliens, but we are going to demonstrate some of the problems with putting people into space, and some of the solutions. Plus, learn why we need to put people into space in the first place. Yes we will show you what would happen if you didn’t have a suit on in space. Hint: Not good.